Branch Ironworks, LLC was established in Alvarado, Texas more than two decades ago as a leading welding and steel construction company. Our company has been built on the relationships we’ve developed and the reputation we established by providing high-quality results in a timely manner. Our staff is experienced, dedicated, and eager to serve your needs. All of our shop welders have AWS D1.1 Mig Welding Certifications. Every service and product we offer is guaranteed and we prioritize customers satisfaction in everything that we do. Our unparalleled service, competitive prices, and overall value all contribute to the reason why our loyal customers refuse to seek out services from any other company. For more information about our services to to request a quote, we encourage you to contact us. Born in South Congaree, South Carolina. Started as a helper and within 3 years was top fit. Ran fabrication shop for one year then started working with the Dupont Plant Office as a procurement for all the Civil trades. Structural steel connector for 1 year, spent the next two years as a heavy rigger. Daniel Construction – Columbia, S.C. 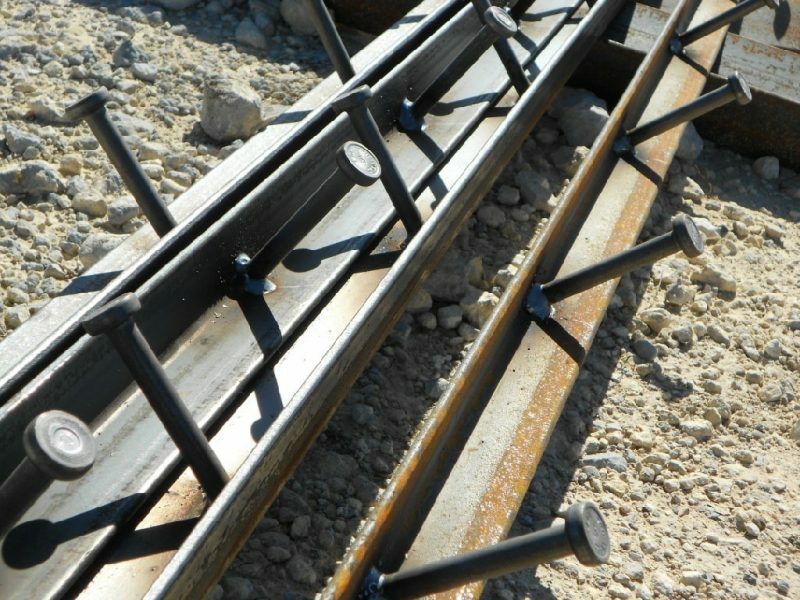 Worked as a structural steel connector at various Daniel Construction job sites across the USA. Worked as a boiler maker. Started his own Structural Steel Erection company in Burleson, Texas, erecting steel for approximately 20 schools. Opened first Structural Steel Fabrication & Erection company in Burleson, Texas. Started Branch Ironworks and has been doing business all over Texas and some surrounding states ever since. Branch Ironworks is a welding contractor serving clients in Dallas, Fort Worth, Arlington, Burlington, Denton, Mansfield, Lewisville, Grapevine and surrounding areas.